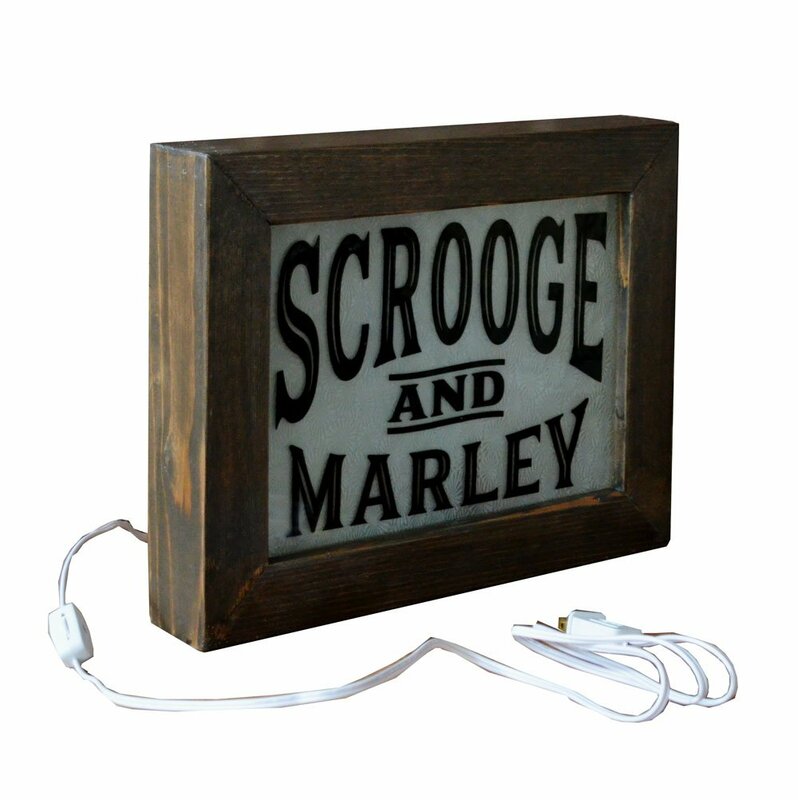 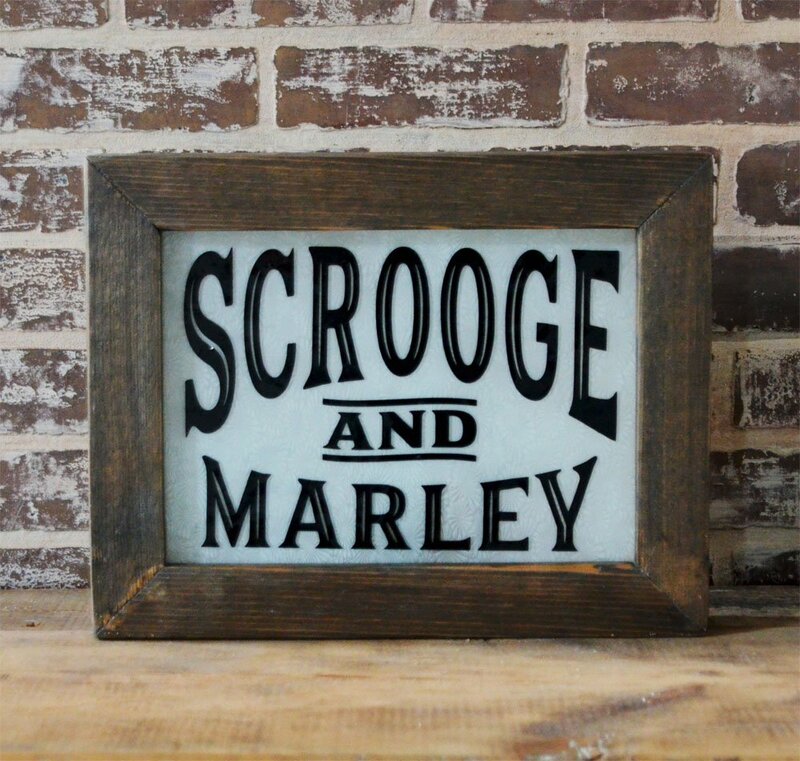 This Scrooge & Marley Lighted Sign will add a bit of classic style to your holiday home decor! 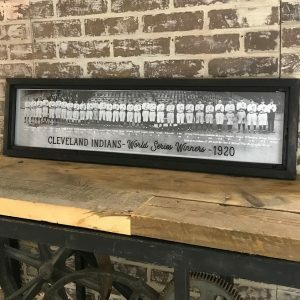 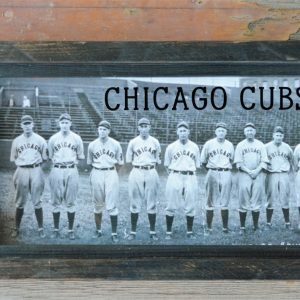 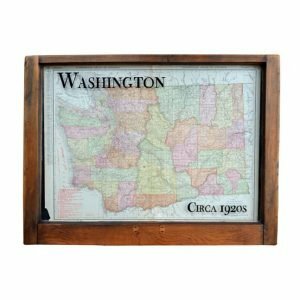 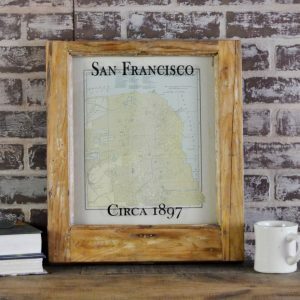 Cedar frame with an aged dark finish holds reproduction patterned glass, with vintage style lettering. 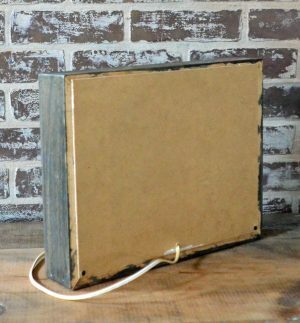 Back removes to access bulb. 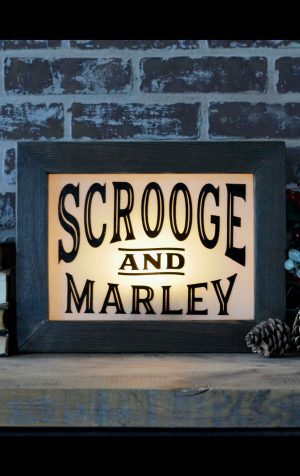 A fun accent for the holidays! 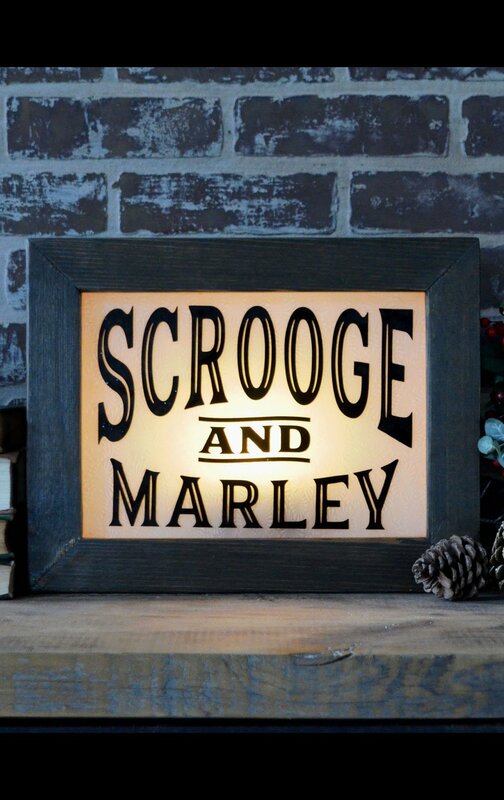 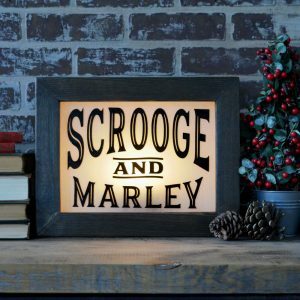 This Scrooge & Marley Lighted Sign will add a touch of nostalgia to your home decor during the holiday season! 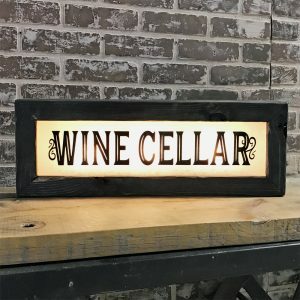 Plugs into a standard outlet, uses one 4-5 watt candelabra base bulb (included). 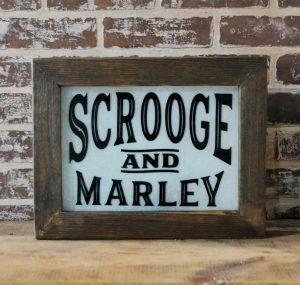 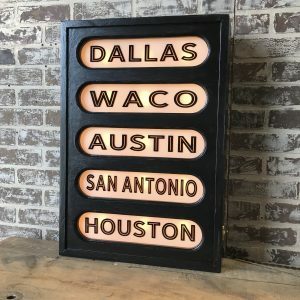 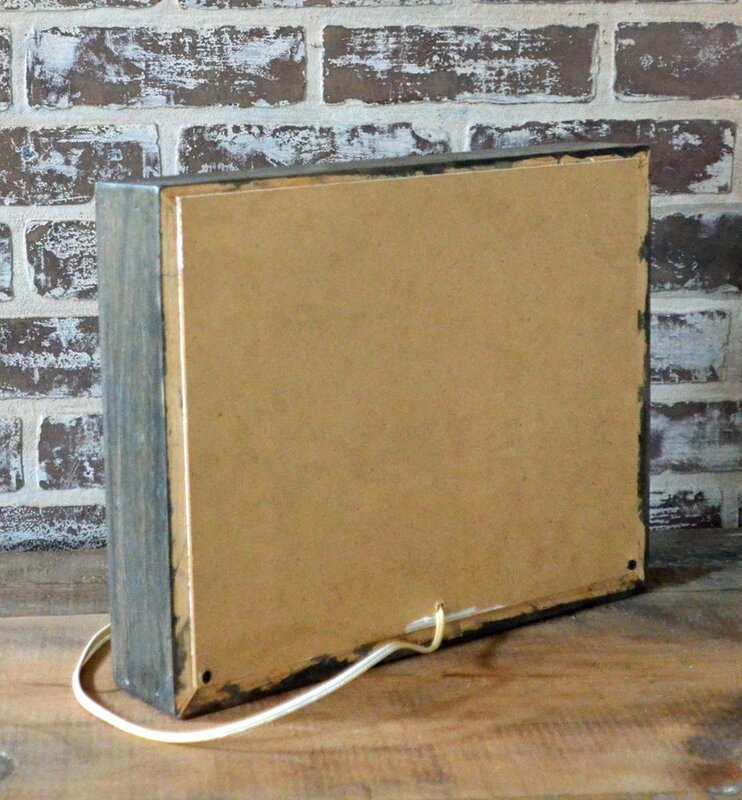 Makes an interesting accent for your bookshelves or mantle! 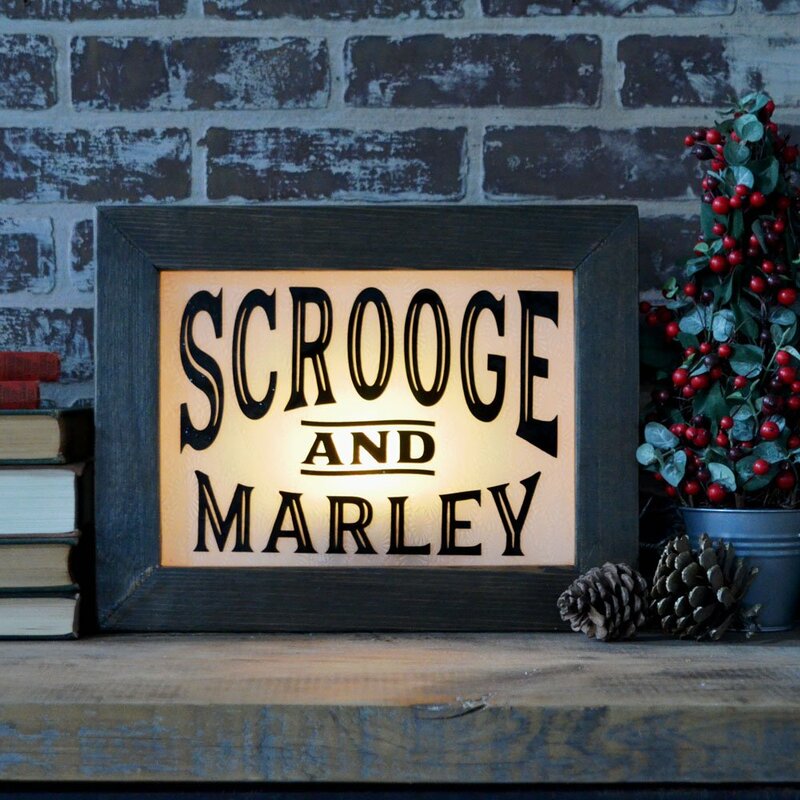 Makes a great gift for fans of the classic Dicken’s story!